A stoner knows that keeping their glass clean is extremely important. Not only does clean glass look better but it smokes far better as well. Smoking a piece that doesn’t get cleaned regularly will not only result in a harder pull but also add in a terrible taste. It’s also extremely disrespectful to some stoners to let their glass get dirty at all, leading them to constantly change their bong water and clean their pieces (see OCD Stoner in my Ten More Types Of Stoners). Overall, you should always be keeping your pieces clean, just to be sure that you’re getting the best smoking experience possible from them! 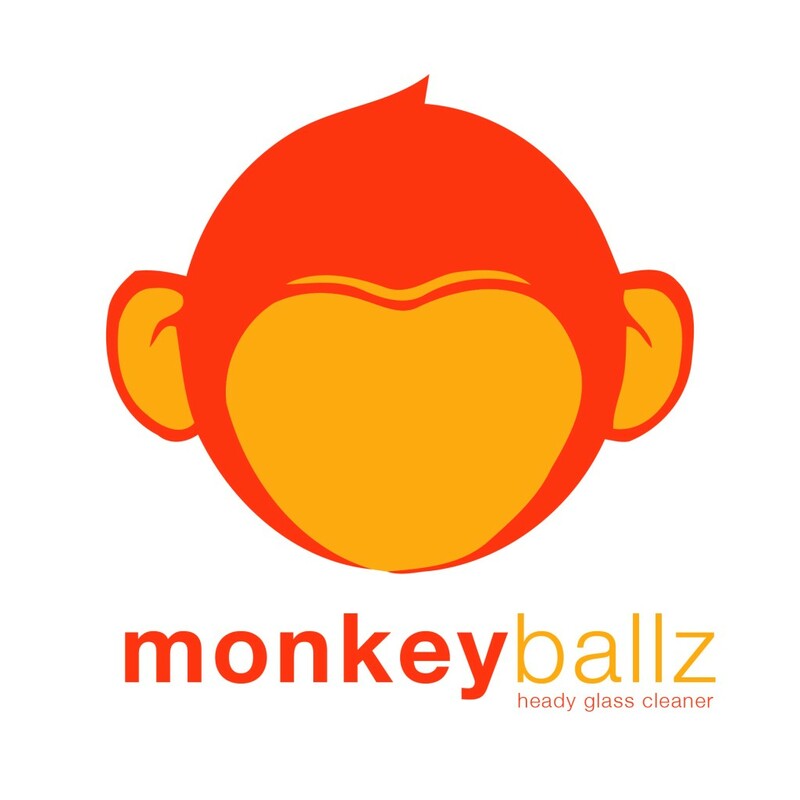 Luckily for stoners everywhere (and for those who aren’t so fond of the alcohol and epsom salt method, as it smells and can be extremely messy), Monkey Ballz Heady Glass Cleaner is available. Not normally fond of glass cleaner, I received a bottle of this cleaner and decided that it definitely needed to be tested. To my utter amazement, as I have always been fond of the alcohol/salt method, the solution cleaned the glass so well that the piece looked right off of the shelves new. And without too much effort on my part, unlike the shaking required with the alcohol method. 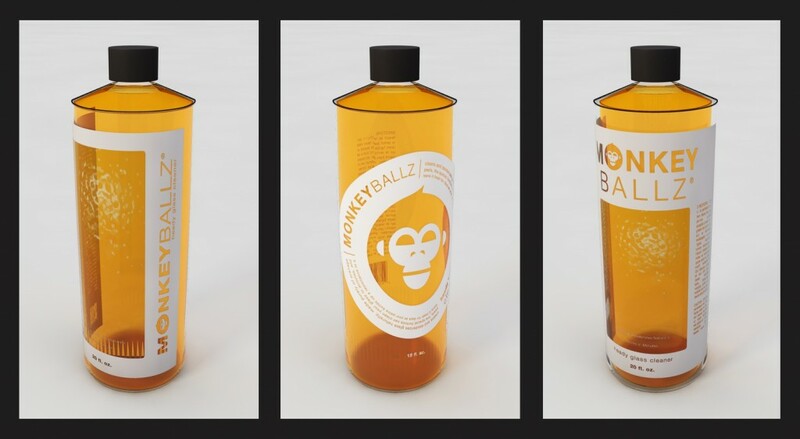 Monkey Ballz is definitely a highly recommended product if you’re in the market to find a new glass cleaner that will keep your favorite pieces looking brand new. Plus, you can reuse the cleaner over and over, providing that you’re careful when putting it back in to the bottle. On a scale of 1-10 of required stoner products, I give this amazing cleaner a 9. 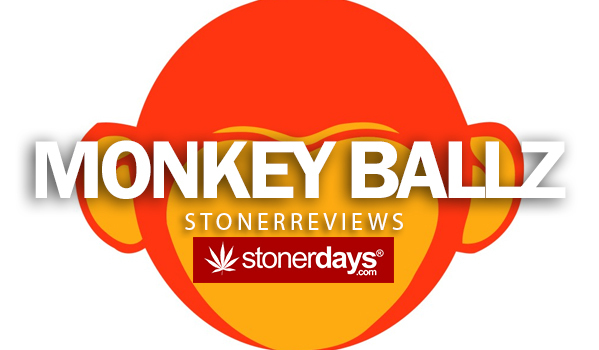 More specifically because not only does Monkey Ballz have a quality product that you won’t feel stupid for spending money on but the company is run by good people who are all about the cannabis community.